Back from his international Tour, Ido is back to bring us a live set of Brand new tunes. 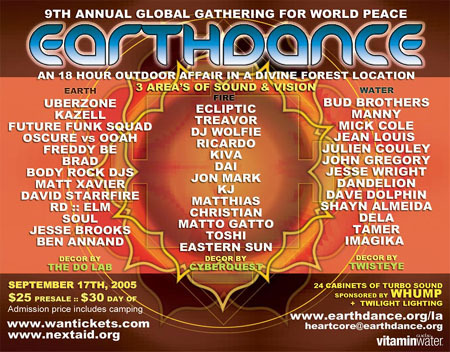 A new album on Solstice Music and a single on TIP.World are scheduled for 2005. Come check out the new digs before they're released. Musicians Institute 6752 Hollywood Blvd, 1/2 block east of Highland Ave. The Remix Hotel provides hands-on access to the technology and equipment used to create today's electronic and urban music via artist presentations and demonstrations, workshops, clinics and discussion. Remix puts the tools of the trade into the hands of the end user and provides sponsors with acess to these users they may not find elsewhere. CATCH REMIX HOTEL IN LOS ANGELES, NOVEMBER 4-6! Remix Hotel goes Hollywood in November at the Musicians Institute on Hollywood Blvd. 6752 Hollywood Blvd., 1/2 block east of Highland Ave.
Friday: 7 - 11 p.m., Saturday: noon - 8 p.m. and Sunday: noon - 5 p.m.
Remix magazine and partners present three FREE days of technology master classes, panels, demos and clinics about music production and performance for electronic and urban-music producers, engineers, musicians and DJs. The Remix Hotel offers exposure to and training on the hottest products available for the production and performance markets. Register now for Remix Hotel LA ! What: DJ culture is growing at a rapid pace as more and more DJs go digital-armed with an arsenal of laptops, MP3s, video files, loops, mixers and samples-and a growing number of VJs are hitting the scene, as well. The dynamics of how DJs and VJs entertain their audiences have changed, and the experience is more impressive than ever. Hear all about live-performance trends, how these DJs and VJs set up for their gigs, what new gear and technology they favor and how they keep their audiences captivated while putting on their shows. Be sure to head over to room P-100 on Saturday and Sunday for a packed schedule of industry panels featuring a variety of top talent, from managers, licensing reps and producers to attorneys, artists and DJs. Don't miss these exciting additions to Remix Hotel Los Angeles! 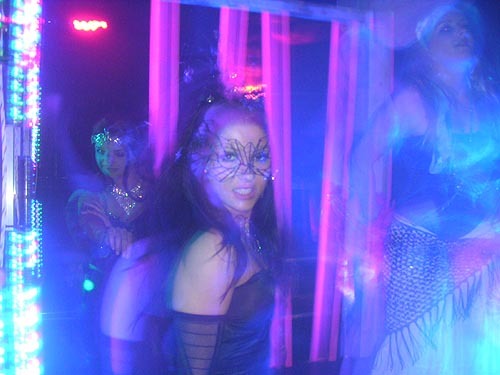 PsyTribe presents a Freaky Halloween Party featuring two of the hottest psy-trance artists in the world today and much more! Blonde Icons - Rock legends! 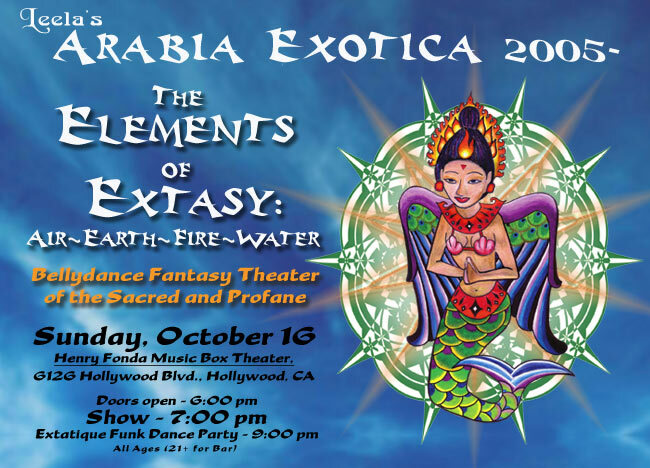 Sizzling Fire Dancers, Mystifying Contortionists! 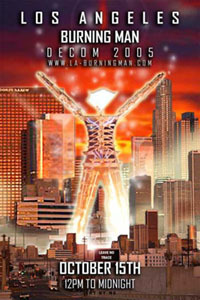 This is the 3rd annual L.A. Decom, taking place at the same location as the last two fabulous Decoms, in downtown L.A. in the Artists District. Three city blocks of Playa Pavement all to ourselves (and anyone else who might want a taste of what we're about)! Like Burning Man in the desert, nothing happens unless we all come together and actively participate. So, as in years past, bring your art, theme camps, costumes, mutant vehicles, fire performance, music, personality and lightness of being in order to create the Playa on the Pavement! 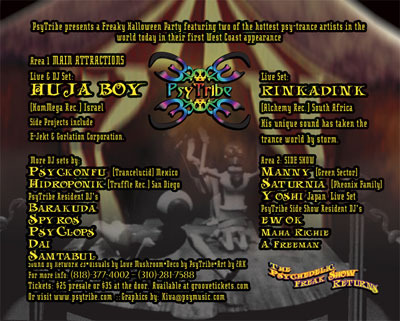 Featuring PsyTribe Residents and more. so don't miss this Deck Wizard as he unleashes his new tracks from his new upcoming album. 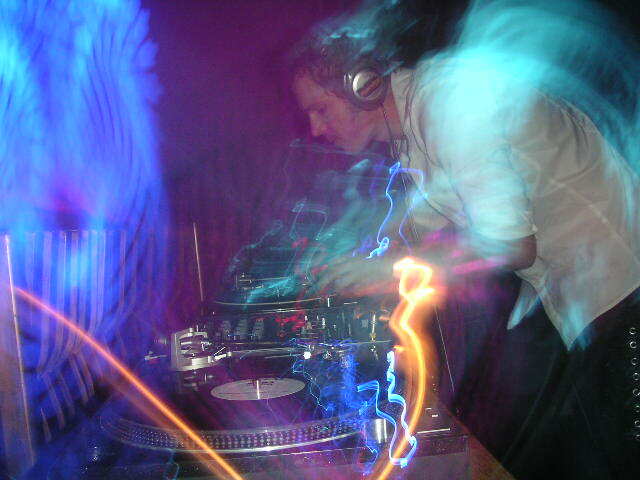 Dino Psaras started his DJ career back in 1988 DJing with the likes of Carl Cox in small warehouse parties in south England playing a variety of dance music from acid house to techno his career took a sudden change of direction in 1992. 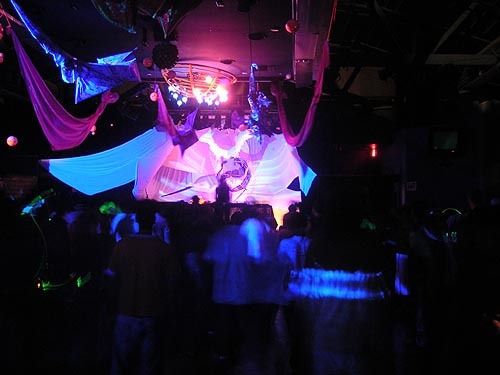 After travelling in India he was exposed to the outdoor trance scene. 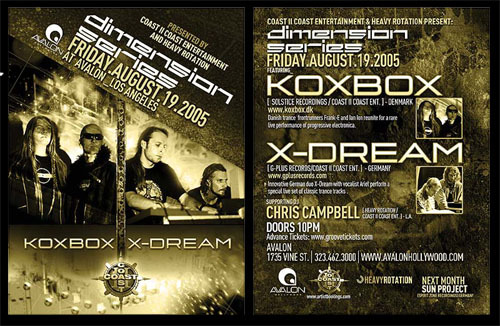 Since then he went on to DJ at some of the first psychedelic trance parties in London called A.C.I.D. 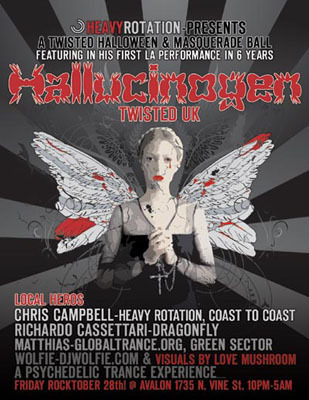 (a concept in dance ), playing alongside Mike Maguire(Juno Reactor). 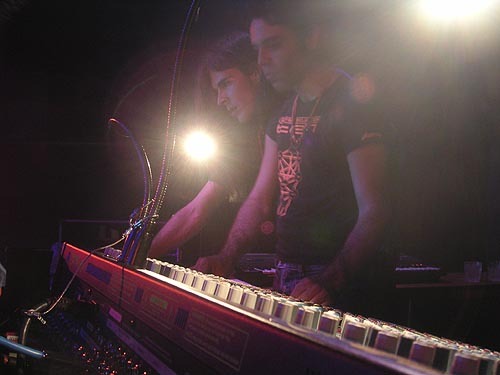 From this he found his way into producing his own music working with Steve Ronan & Joti Sidhu to form one of the first psychedelic dance acts " Ayahuasca ". 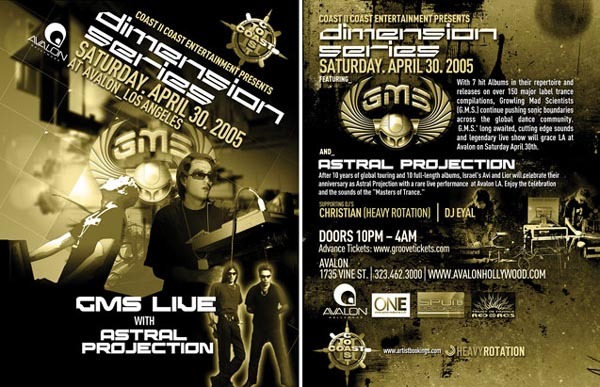 Since these early days he has gone to become one of the worlds premier trance DJs playing in parties around the world. The Numero Uno trance act in Mexico is back by popular demand. 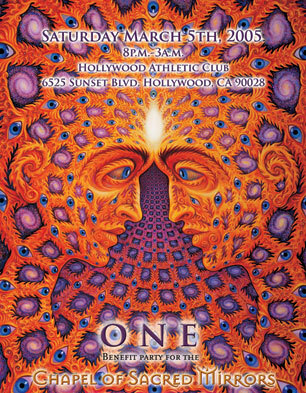 Come join the psychedelic gathering in the beautiful outdoors only 30 minutes from Los Angeles. Bring your camping gear and all essentials for a 24 hour outdoor event starting 5:pm Saturday until 5:pm Sunday. Come join the spring tribal gathering in the beautiful outdoors only 30 minutes from Los Angeles. Bring your camping gear and all essentials for a 24 hour outdoor event starting 7pm Saturday until 7pm Sunday. sharing art,wisdom, and spoken word! Mind, Body, Spirit, and Cosmos are ONE! Screens and projectors donated by V Squared Labs Inc.
out, and get something signed. Visual Music surveys the rich and resonant relationship between abstraction, color, and sound over the past century. Follow its fascinating evolution from abstract painting through experimental film, and contemporary installation art in this major exhibition that brings together an international range of works by Wassily Kandinsky, Paul Klee, Oskar Fischinger, Jennifer Steinkamp, and others. And a special Green Sector underground lounge !